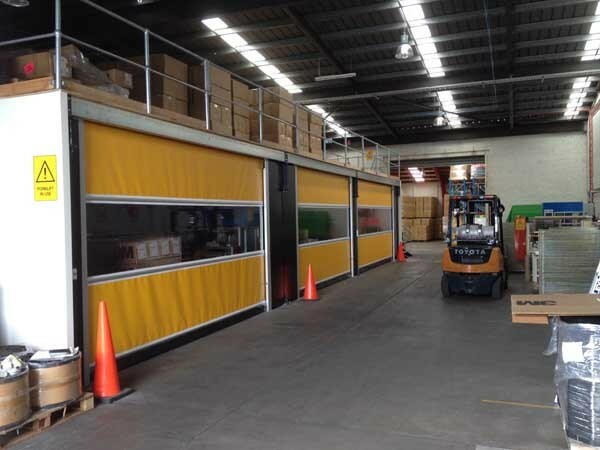 Series RL3000 high speed roll doors from DMF International were installed in an unusual application under a mezzanine flooring structure to create a sealed working area. 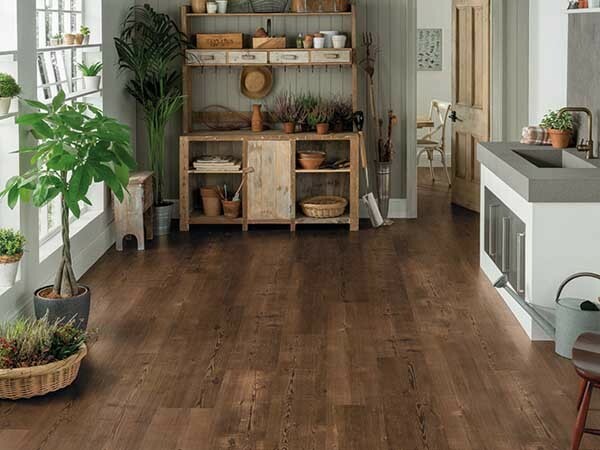 Karndean Designflooring has added a new collection of oversized planks recommended for installation in large open plan areas. 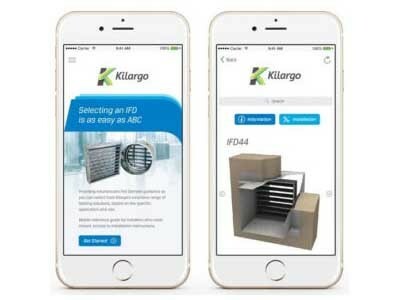 Kilargo will soon release a new mobile phone app designed to simplify the selection of Intumescent Fire Dampers (IFDs) for customers. 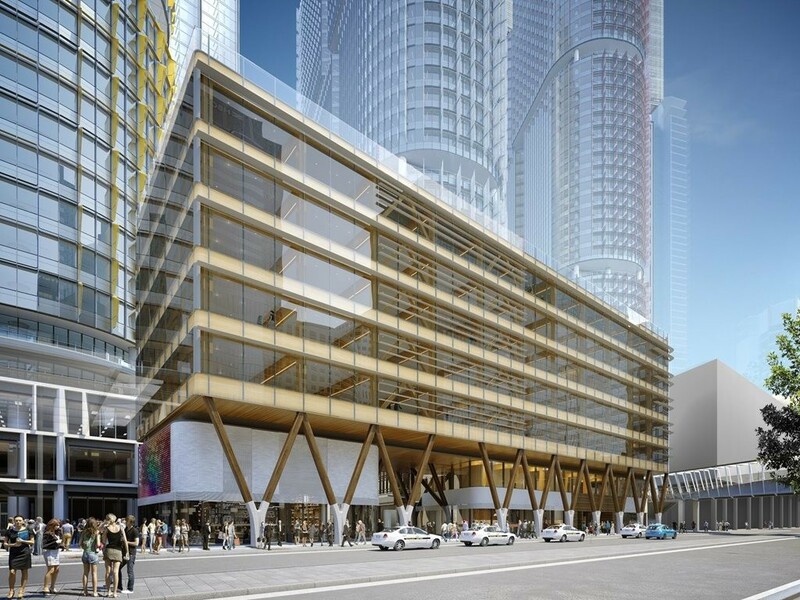 We go behind the scenes at architecture practice Architecture Research Material Applications, the team behind the parametric designs at Wynyard Walk, 200 George Street and 580 George Street, and uncover a unique business and design methodology. 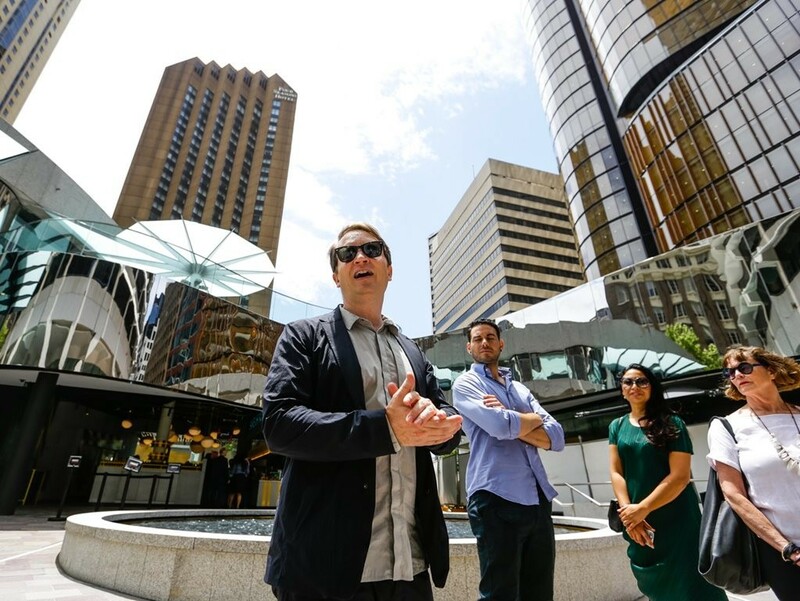 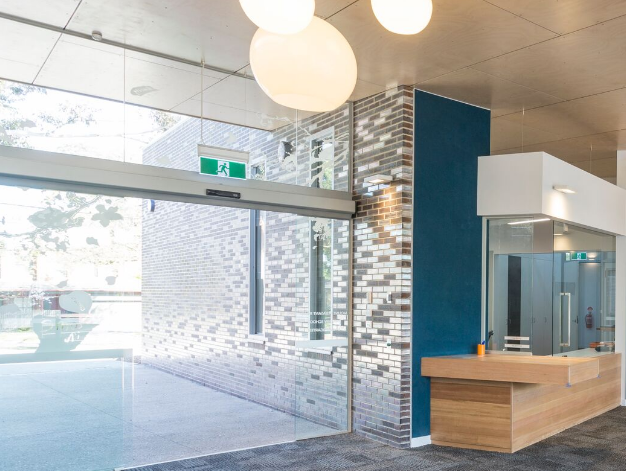 The Green Building Council of Australia (GBCA) has proposed new updates to their Green Star program that aim to accelerate action on climate change, incentivise new industries and encourage market leaders to push the innovation envelope. 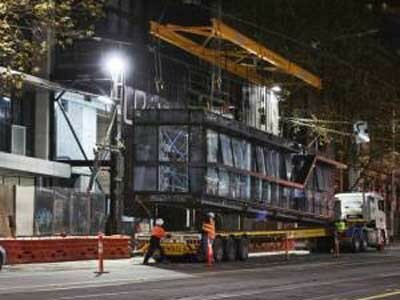 The Australian commercial construction industry has been slow to adopt prefabricated building products in their projects. 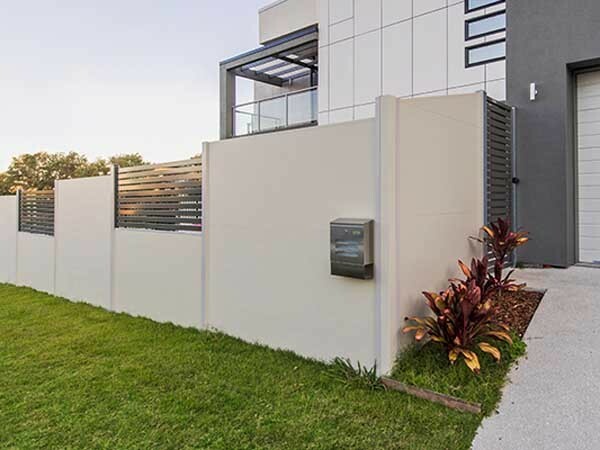 Are you thinking about installing a new fence on your property? 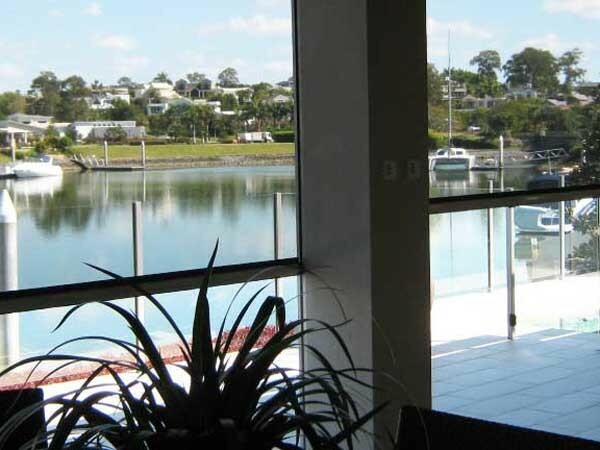 Freedom Retractable Screens presents the latest in screening technology designed to keep a patio or outdoor space insulated and insect-free. 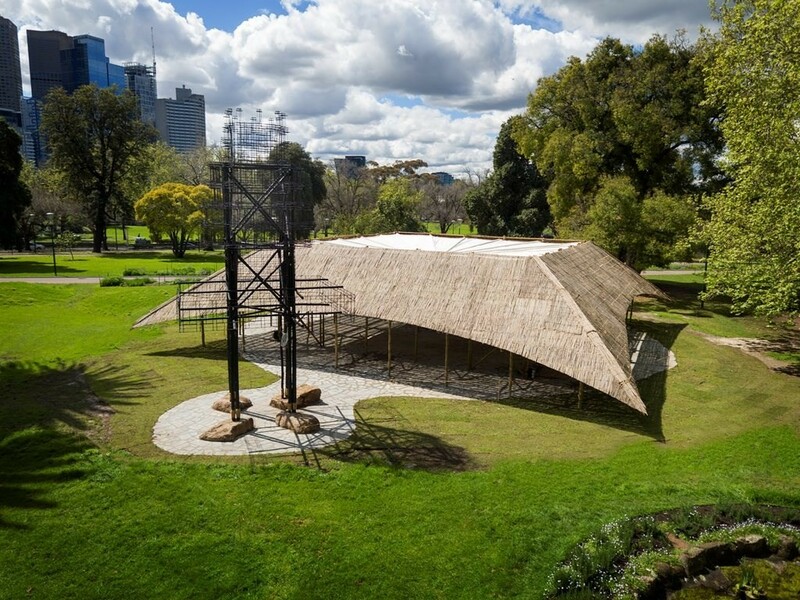 Mpavilion continues with its four-month program of talks, workshops, performances and installations in December. 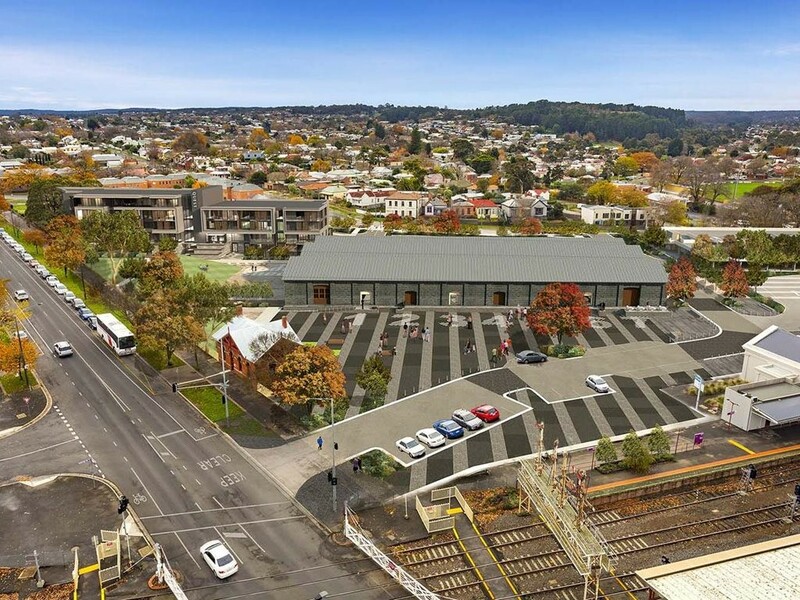 The Pellicano Group has won the contract to deliver regional Victoria’s newest conference centre and hotel facility as part of the redevelopment of the Ballarat Station Precinct by the Andrews Labor Government. 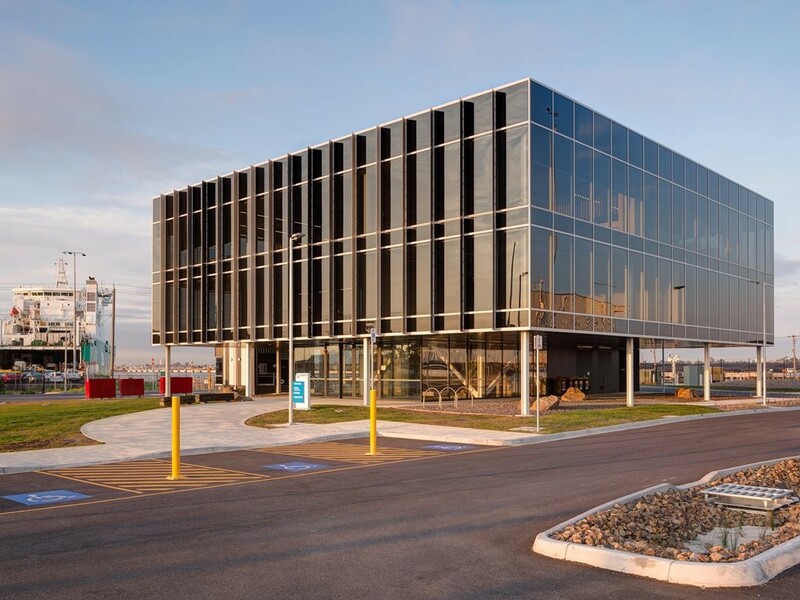 Australia’s newest automotive terminal located in Melbourne has been awarded the highest sustainability rating by the Green Building Council of Australia (GBCA) for exceeding all environmental goals.